Do you cringe at a sign that says "their" when it should be "they're," or when a restaurant menu informs that the roast beef sandwich is served "with au jus"? Do you die a little inside every time you see a misused apostrophe? 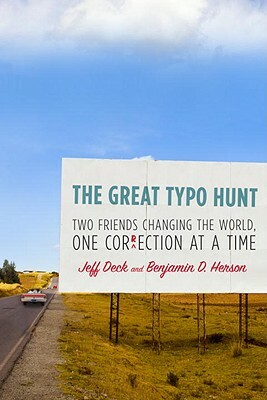 For you, dear readers, I recommend "The Great Typo Hunt: Two Friends Changing the World, One Correction at a Time" (Harmony; $23.99). 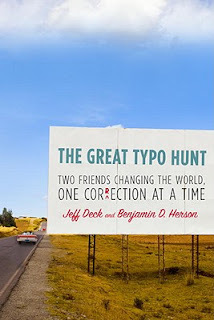 In 2008, authors Jeff Deck and Benjamin D. Herson began traveling the country, tracking down egregious typos in public places and doing their best to fix them. Sometimes, this meant quietly scratching an unneeded apostrophe off a wall. Or it required our heroes to convince owners of a grammatically-challenged sign to fix their errors. Admit it, you've thought about doing this yourself. With this book, you can live vicariously. And if you love language, you'll also enjoy Roy Peter Clark's new "The Glamour of Grammar: A Guide to the Magic and Mystery of Practical English" (Little, Brown; $19.99). Clark, a senior scholar at the Poynter Institute, is a master writing coach. His instructive chapter headings alone will entice you. Among them: "Honor the smallest distinctions--even between a and the," "Switch tenses, but only for strategic reasons," "Politely ignore the language crotchets of others." 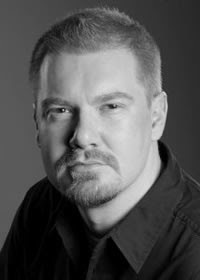 UNCC's Aaron Gwyn in "New Stories from the South"
Charlotte's Aaron Gwyn has earned a place in the 2010 edition of "New Stories from the South" (Algonquin; $14.95), with his short story, "Drive." Gwyn, an English professor at UNC Charlotte, joins some formidable company in this collection from well-known and up-and-coming Southern authors. Also in the collection: Western Carolina University's Ron Rash, with "Ascent," and Wells Tower's "Retreat." The New Yorker recently named Tower, who grew up in Chapel Hill, one of 20 outstanding writers under 40. 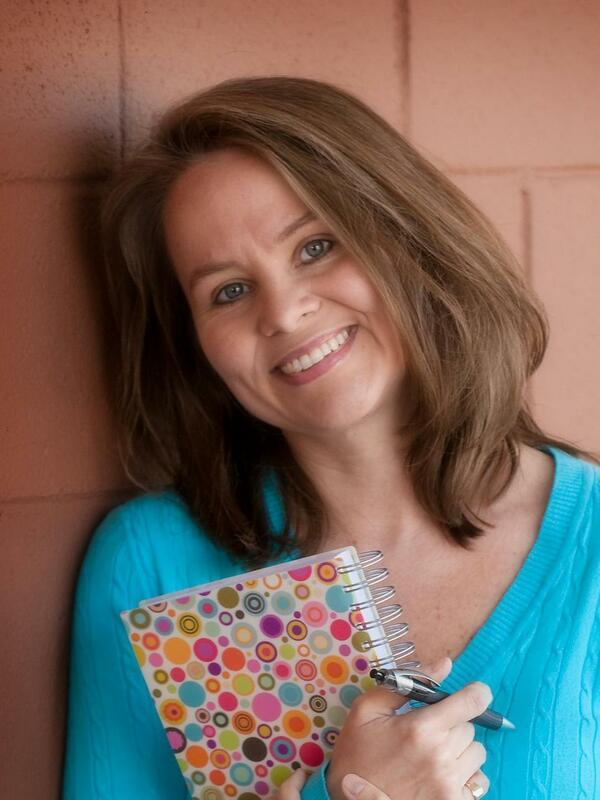 Huntersville author pens "The Pirate Queen"
Huntersville's Patricia Hickman starts her new novel close to home. "The Pirate Queen," (Waterbrook Press; $13.99), opens at Saphora Warren's waterfront house on Lake Norman, a house so lovely that Southern Living has dropped by to photograph it. But we soon learn that Saphora's life is far from perfect. She's on verge of leaving her philandering plastic-surgeon husband when he delivers news that changes everything: He's dying. Like Hickman's last novel, "Painted Dresses," this is a book that defies easy labeling. Yes, Hickman is a Christian writer, but she's never heavy-handed. And yes, Romantic Times gave the book four stars. But don't expect a tired plot about a long-suffering woman finding true love. 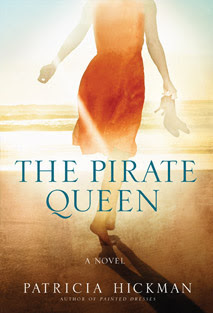 Suffice it to say that "The Pirate Queen" is a good story, well told. Hickman's fans should love it. What have those college kids been reading? Appalachian State University: "Mudbound," by Hillary Jordan. Set in the Mississippi Delta following World War II, the novel involves people coping with old questions of class, race, gender and ethnicity under new conditions. Catawba College: "Three Cups of Tea," by Greg Mortenson and David Oliver Relin. The true story of Mortenson's mission to build schools in Pakistan and Afghanistan. Davidson College: "Here, Bullet," by Brian Turner. A poetry collection written by soldier-poet Turner after his stint in Afghanistan. Queens University: "Mister Pip," by Lloyd Jones. In this fablelike novel, a man on a tropical island ravaged by war introduces the island's children to Charles Dickens' "Great Expectations." UNC Chapel Hill: "Picking Cotton," by Jennifer Thompson-Cannino and Ronald Cotton. The true story of a woman and the innocent man she sent to prison. Winthrop University: "Make the Impossible Possible," by Bill Strickland. A CEO and MacArthur genius grant winner, Strickland writes about dreaming bigger and achieving the extraordinary. Know of more college summer readings? Tell me about them. If you've been to North Carolina's Sunset Beach, maybe you've visited the Kindred Spirit mailbox nestled among the dunes on Bird Island. It's a plain mailbox filled with notebooks that visitors use to record all kinds of thoughts and wishes. Charlotte's Marybeth Whalen features that Sunset Beach landmark in "The Mailbox" (David C. Cook, $14.99). Whalen's new novel examines loss and second chances as it tells the story of Lindsey Adams, who visits the mailbox for her first vacation since her husband left her. This is Whalen's first novel, and Library Journal calls her "a new writer to watch." Whalen has also penned several non-fiction books, including "Learning to Live Financially Free." But wait, there's more: She's the mother of six kids. How does she do it? Check out her web site: marybethwhalen.com.